We are a 80 cover award winning Country Pub & Restaurant with a good selection of wines, ales and locally sourced food. We are just south of the village of Theale, opposite Hosehill Lake. 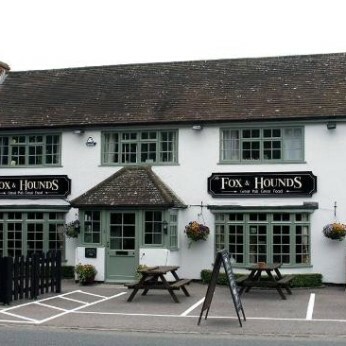 The Fox & Hounds is believed to be around 200 years old and was originally a drinking venue for local farmers back in the early 1800's, it was known then as the Drum & Monkey. The village of Theale has had the nickname of 'The Ale' due to fact of having 13 public houses on the high street alone crammed between many family run businesses.